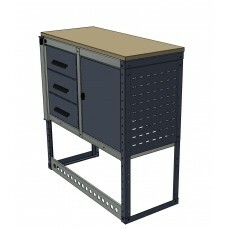 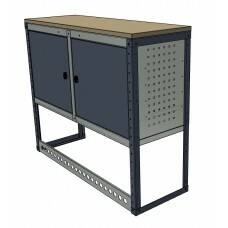 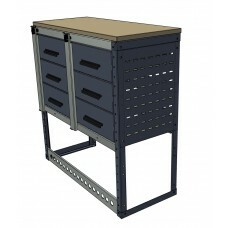 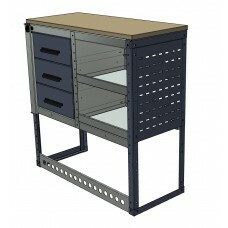 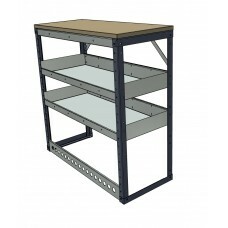 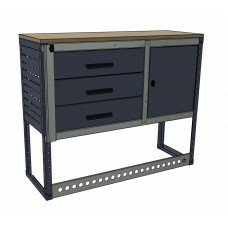 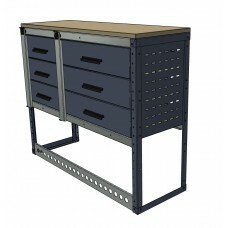 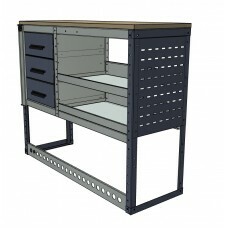 A selection of van workbench modules where you can choose drawers, cupboards, shelves or a combination. 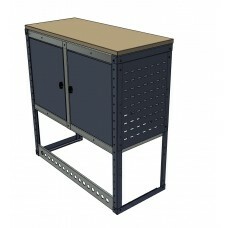 We are also available to produce bespoke van modules. 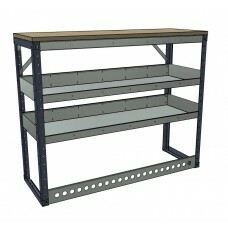 Please contact us with your details.